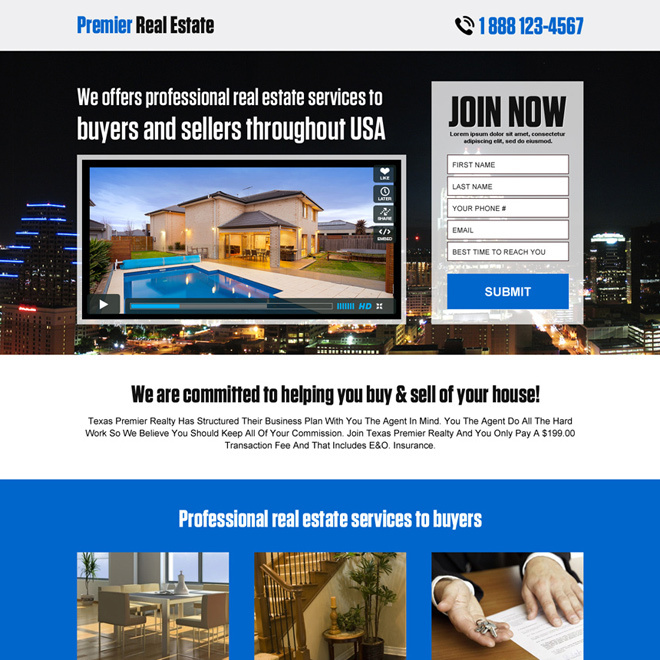 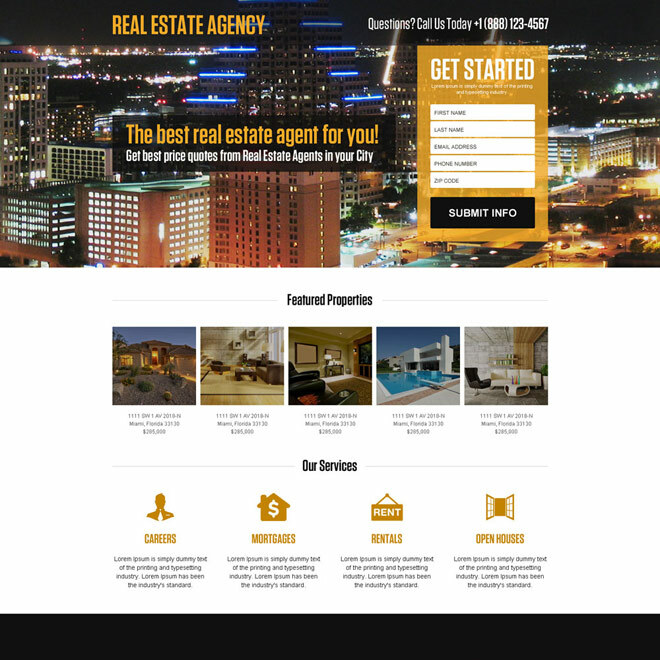 If you are a real estate agent, real estate broker or real estate developer use responsive real estate landing page design to boost your business and success into new level. 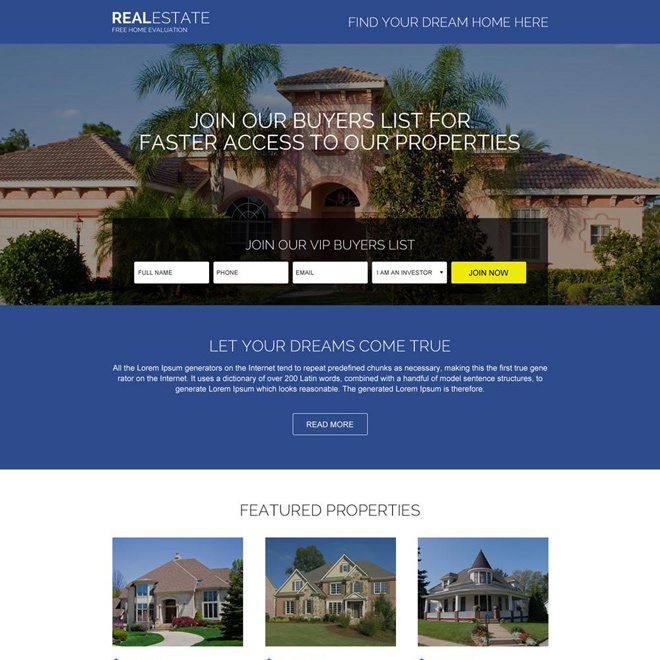 Capture leads for interested buyer and get more sales for your real estate project. 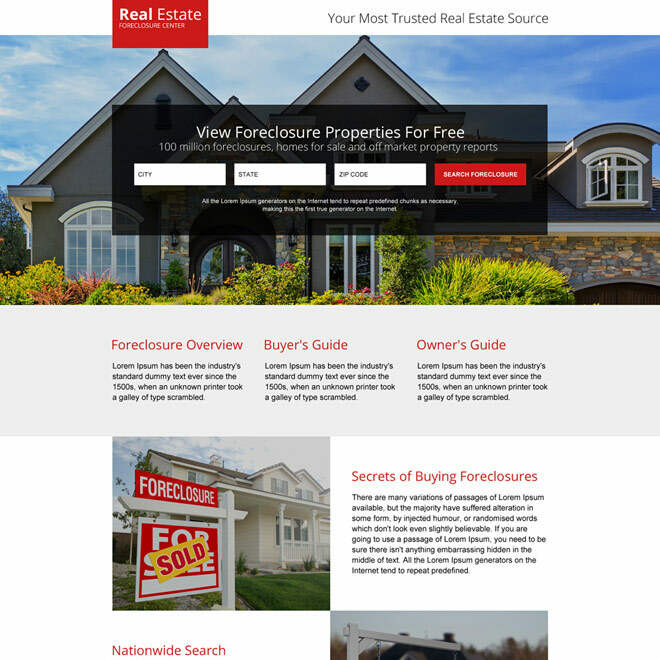 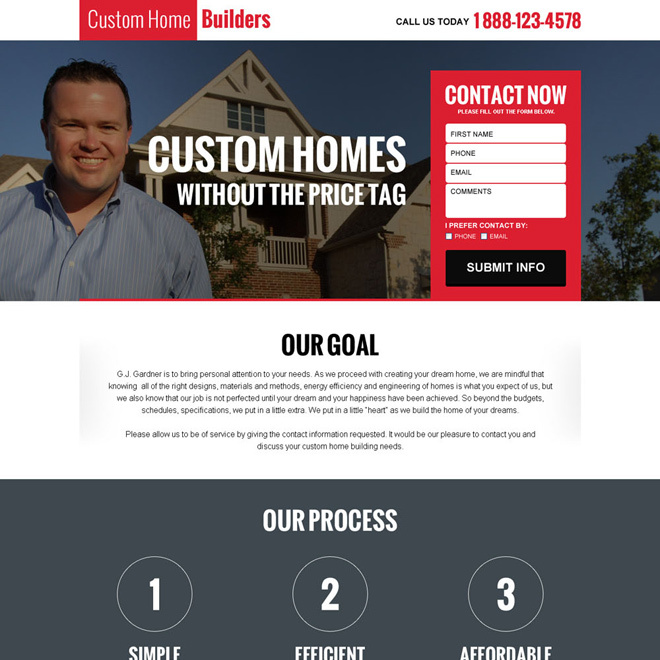 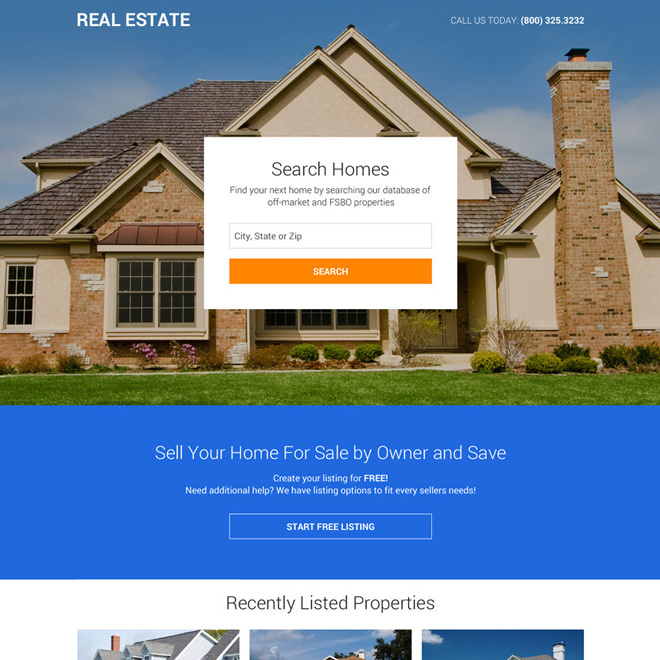 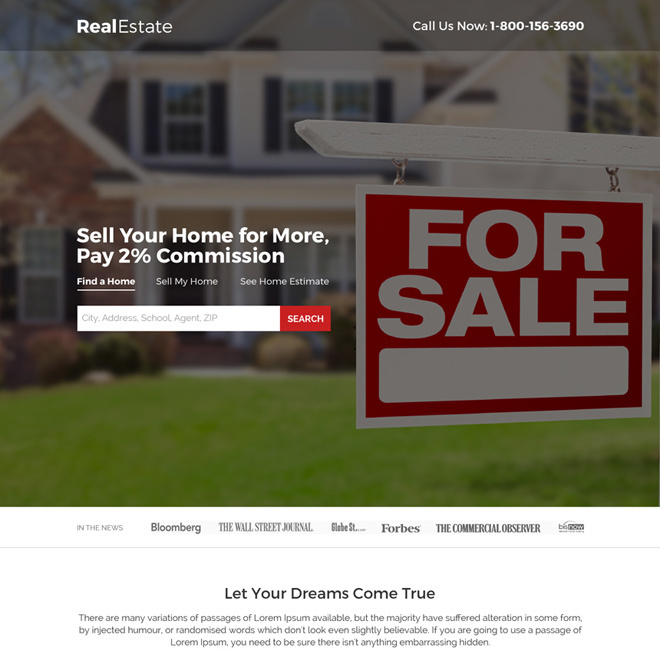 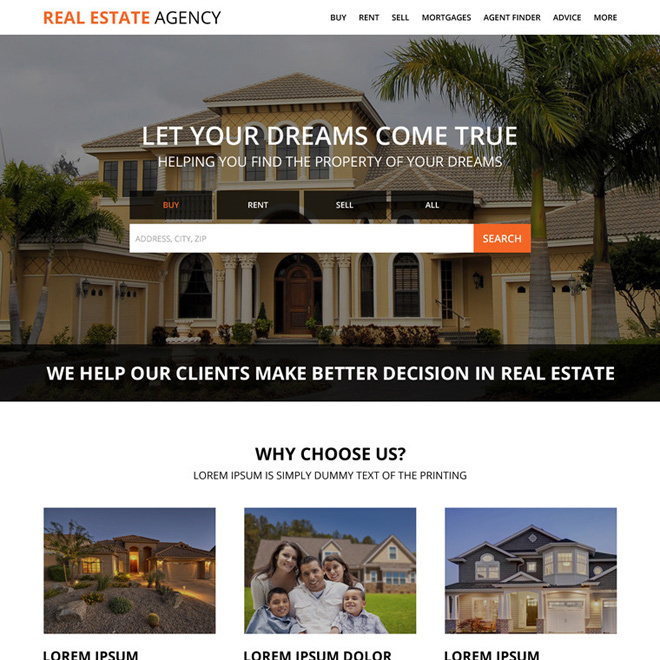 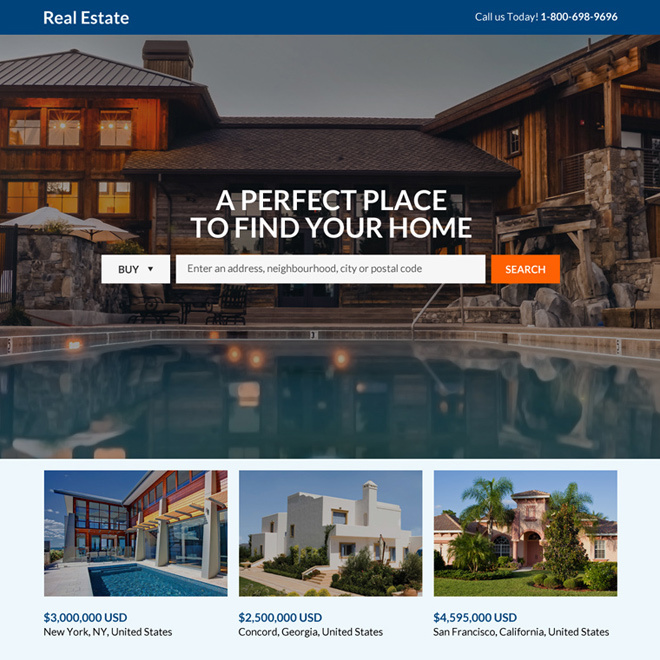 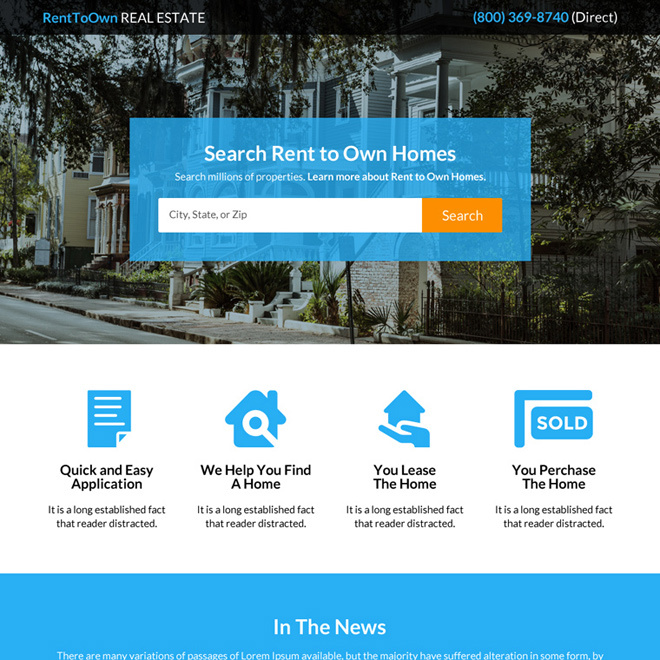 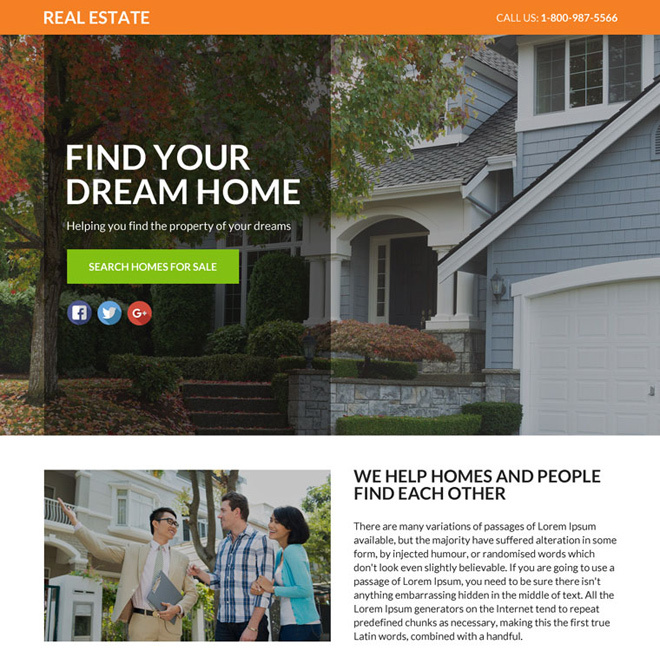 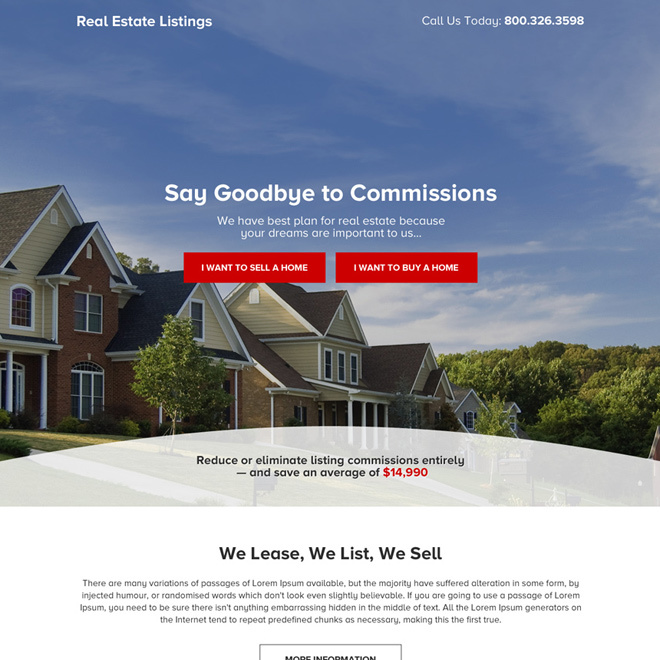 Use our ready to use or pre-designed responsive real estate landing page design templates to grab your customer attention and boost your real estate website with quality leads, traffic and revenue.